Thanks for notify us about Ad ID : 336991. We are India\'s leading online multi-brand battery shop, which offers you 100% genuine batteries with manufacturer warranty. Our range of batteries, inverters and UPS system can match none in the industry. 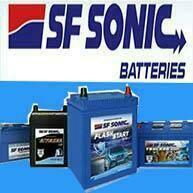 Order and relax to receive the best in service and best product for your battery need. 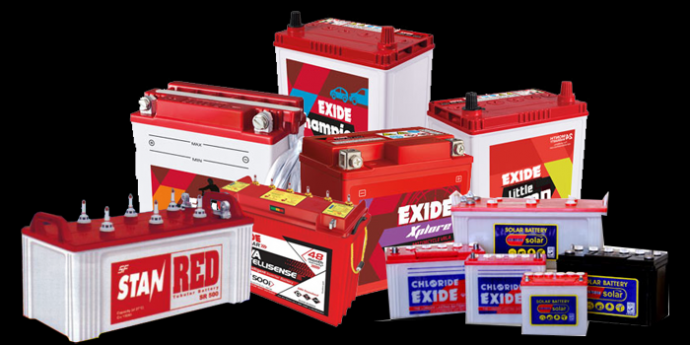 We provide you from different battery brands like Exide, Amaron, Luminous, Okaya, MtekPower, DigiPower and Okaya Wheelz. We also provide you with free home delivery & installation and free after sale service.